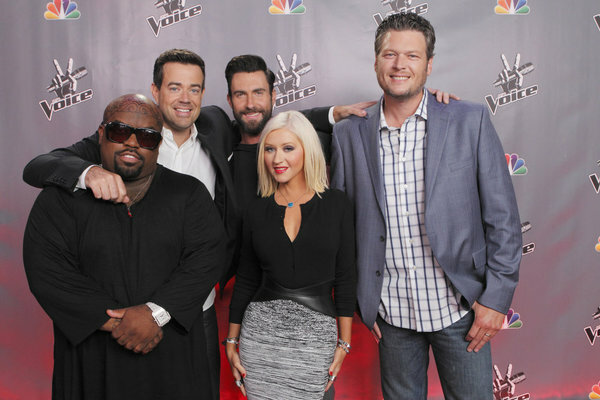 Think you saw everything that went down on THE VOICE this week? Think again! Thanks to NBC, we have an exclusive look at some of the behind-the-scenes mentoring sessions moments that ended up not making the final cut of this week’s show…and needless to say, they’re pretty freaking hilarious. THE VOICE coaches Adam Levine and Christina Aguilera may not have had contestants in the finale, but that doesn’t mean they didn’t have opinions on who should win.